The next iPhone that apple should be releasing was misplaced by an apple employee! The apple employee accidentally left the new iPhone behind him when he left a bar in California. 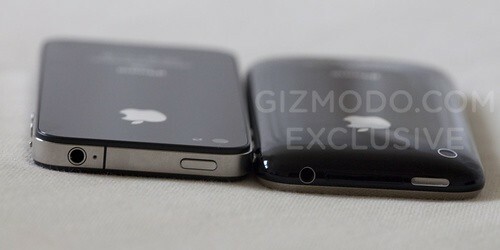 The most notable difference in the new iPhone is the aluminium sides around the iPhone. Flash is also now available for the camera on the back. Higher resolution screen, 960×640 but with a slightly smaller screen size. 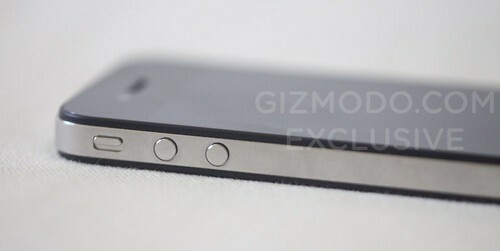 A second microphone, located at the top of the iPhone. Separate buttons for volume, also all buttons are now Metallic. The internal components have now been made smaller to allow for a bigger battery, supposedly 16% larger than beforehand. 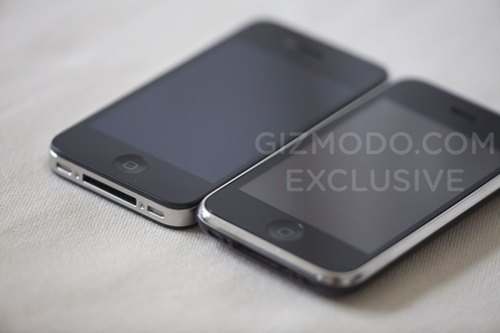 When I first saw the new look for this iPhone I didn’t really like it, but now after seeing a few different picture of the iPhone 4.0 compared to the iPhone 3gs, I have to say it looks really nice 😀 ! I have always wanted to get myself an iPhone, and now that it is available on more networks here in Ireland ( Vodafone & o2 ) I will be getting one, I decided to wait until apple announce their next iPhone, I knew they would likely announce one this summer as they usually wait until then. 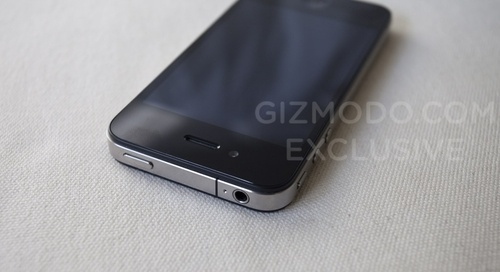 Hopefully this new iPhone that has been leaked online comes out soon! 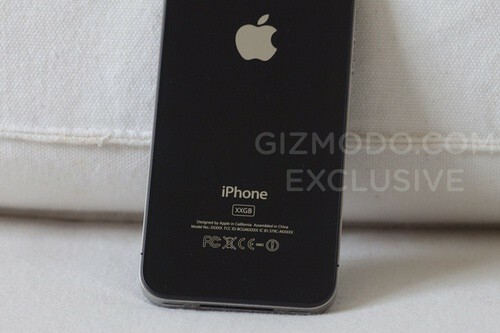 Apple have not specifically said that it was an iPhone that they lost, they simply put it that “a device that belongs to apple” is in the possession of GIZMODO.